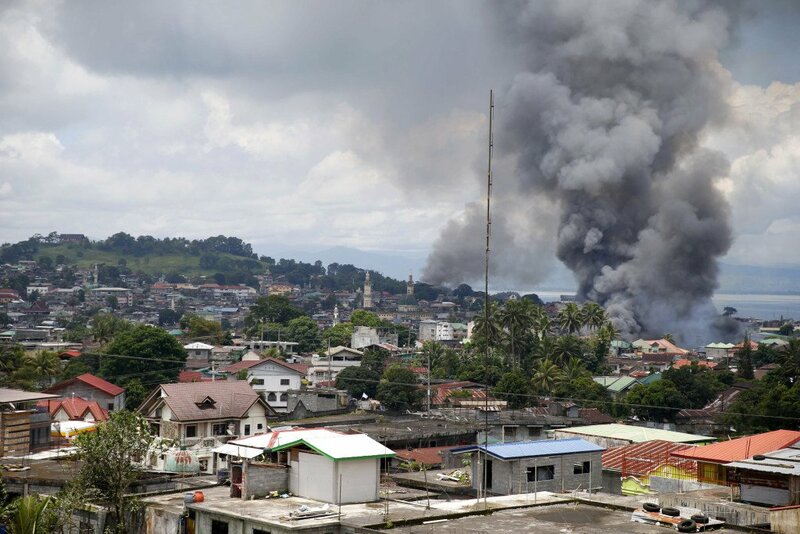 (MARAWI, Philippines) — Philippine fighter aircraft unleashed rocket fire against militants on Saturday, prompting villagers to hoist white flags to avoid being targeted as the military turned to airstrikes to try to end the siege of a southern city by Islamic State group-allied militants. The predominantly Muslim city of Marawi, home to some 200,000 people, has been under siege since a failed army raid Tuesday on a suspected hideout of Isnilon Hapilon, who is on Washington’s list of most-wanted terrorists. Hapilon got away and fighters loyal to him took over parts of the city, burning buildings, taking cover in houses and seizing about a dozen hostages, including a Catholic priest. Their condition remains unknown. At least 48 people have died in the fighting, including 35 militants and 11 soldiers, officials say, adding that an unspecified number of civilians are feared to have died. 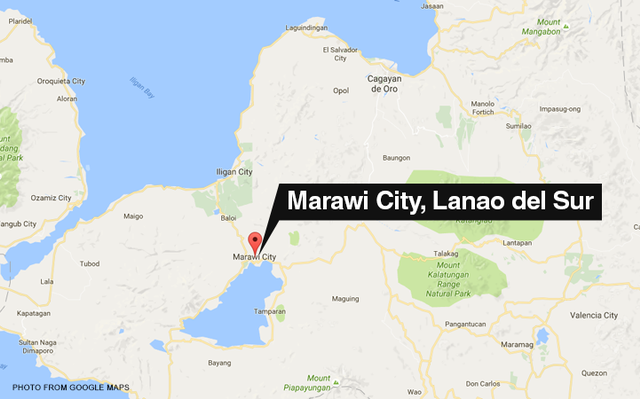 While up to 90 percent of Marawi’s people have fled amid the fighting, many who were trapped or refused to leave their homes have impeded military assaults, officials said. That has slowed efforts to end the most serious crisis President Rodrigo Duterte has faced since he took power nearly a year ago. 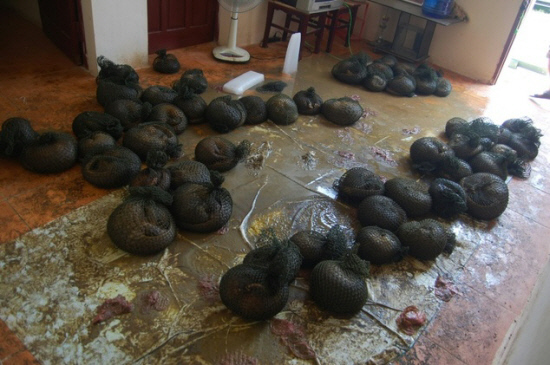 ALOR SETAR, Kedah, Malaysia - 141 live pangolins of the ‘Manis Javanica’ variety that were supposed to be smuggled abroad were seized by the Kedah Wildlife Department and the police in a raid on a house in Taman Desa Seraya, here yesterday evening. 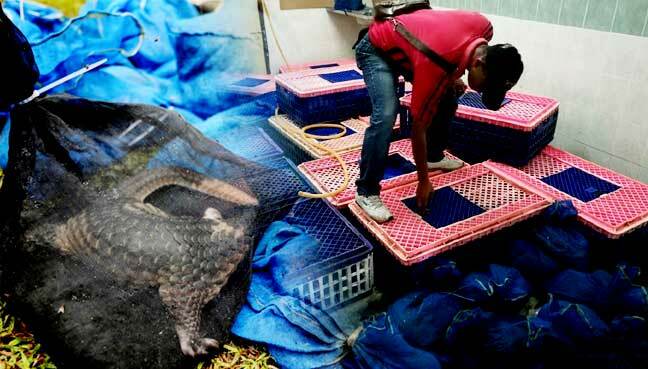 Kedah Wildlife Department director Muhammad Ali Che Aman said the seizure was made following a tip-off received by the police on a premises used to store the pangolins before they were sold. In the raid, the man who was renting the house, was not at home. Its owner was then called to give a statement for further investigation,” he said in a statement today. According to Ali, the case is being investigated under Section 68(2)(a) which provides for a fine of between RM50,000 and RM100,000, or a jail term of up to three years, or both, if convicted. Meanwhile, Kota Setar police chief ACP Mohd Rozi Jidin said baskets, nets and trollies believed to be connected to the case, were also seized. 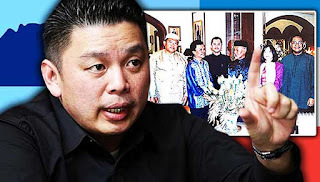 Shafie’s Alleged Acquaintance With Sulu Commander Contradicted With His “Sabah for Sabahans”? Sabah opposition party says photo of Shafie with Sulu commander taken at dinner hosted by ex-premier Abdullah Ahmad Badawi. 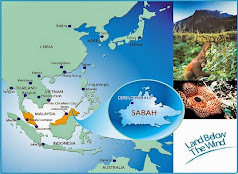 Parti Warisan Sabah (Warisan) has hit out at an attempt to smear its president Shafie Apdal by linking him to the commander of the Sulu militant band which invaded Lahad Datu on Sabah’s east coast in 2013. The issue surfaced recently after a Sabah Umno leader, Ainal Fattah, challenged Shafie to explain a photo of himself alongside Agbimuddin Kiram who led 235 armed militants to invade Sabah in February 2013 under the instruction of then self-proclaimed Sultan of Sulu Jamalul Kiram III. 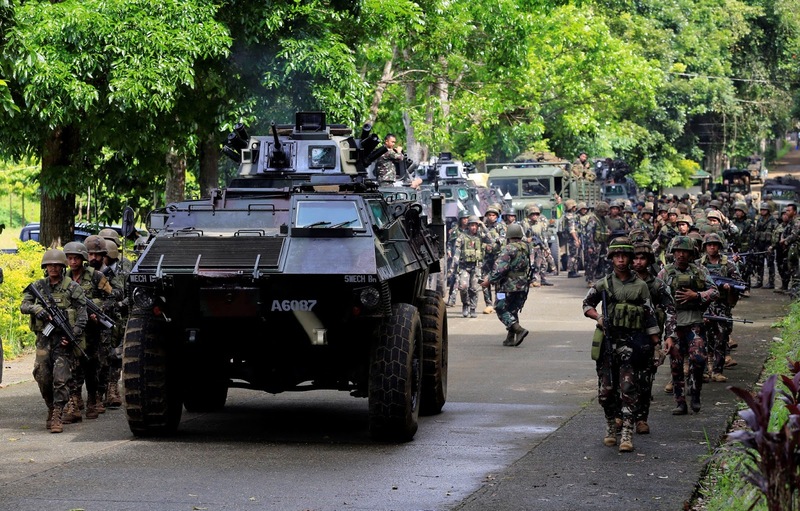 The militants fought with Malaysian forces in skirmishes lasting over a month which resulted in the death of 10 Malaysian security forces, 56 militants and six civilians. However in a Facebook post today, Warisan deputy president Darell Leiking said the photo was taken during a dinner hosted by ex-premier Abdullah Ahmad Badawi. He also posted a photo of Najib posing with Agbimuddin, which had in the past been circulated online, and challenged Najib to explain the photo. “If Shafie had any links to the Sulu militants or their leaders, why hasn’t he been investigated before? “Why are there no questions asked of Abdullah or (Prime Minister) Najib Razak? Why aren’t they investigated too? Why isn’t the federal government’s stand on ties with the Sulu sultans questioned?” Leiking said. Leiking, who is the Penampang MP, also questioned why the bodies of the dead militants were buried in Sabah. Previously, Leiking claimed that Agbimuddin had Malaysian citizenship and had served as an assistant district officer in Kudat, Sabah. Then-home minister Hishammuddin Hussein said he was unable to confirm if Agbimuddin possessed Malaysian citizenship. Sabah newspaper Daily Express recently reported that Ainal, who is the Bum-Bum Island Umno branch chief, called on Shafie to explain if the photo of him and Agbimuddin was fake. Ainal said Shafie’s alleged acquaintance with the Sulu commander contradicted with his “Sabah for Sabahans” political battle cry. In Wake Of New Zealand Massacre, Malaysian Sarawak Churches Urge People To Stop Spreading Hate? BN Akan Kekal Memerentah Selepas Pru14 Apabila Umno, PAS Berpakat? D-DAY TODAY FOR SPM TOP SCORERS NON-BUMIPUTRA (ESPECIALLY INDIANS) MATRICULATION PROGRAMME "REJECTORS"
US WOMAN CUT OFF ESTRANGED HUSBAND'S MALE PART? SOLYMONE BLOG by: : Evan Eckard. Dark version inspired by Jimmy Oh .